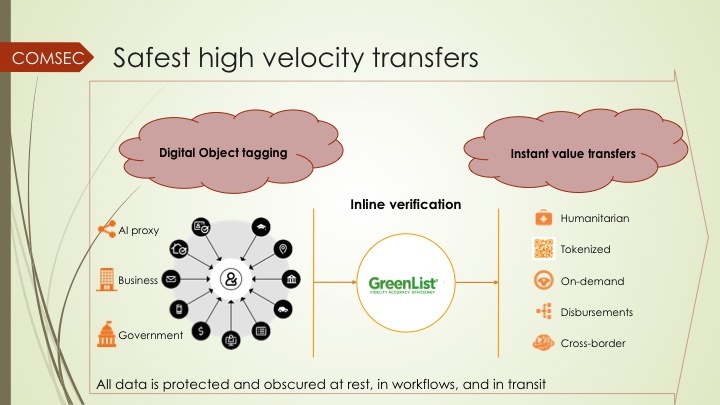 To increase the velocity of funding and collateral, we bring persistent protection to supply chains and verify the accuracy of Digital Objects. This enables the relationship with the customer to be controlled, assured and responsive to regulatory requirements. Quantum computing is now capable of defeating widespread encryption systems. Cryptographic agility must be integrated into critical infrastructure systems or deployment of quantum-resistant encryption may be delayed. 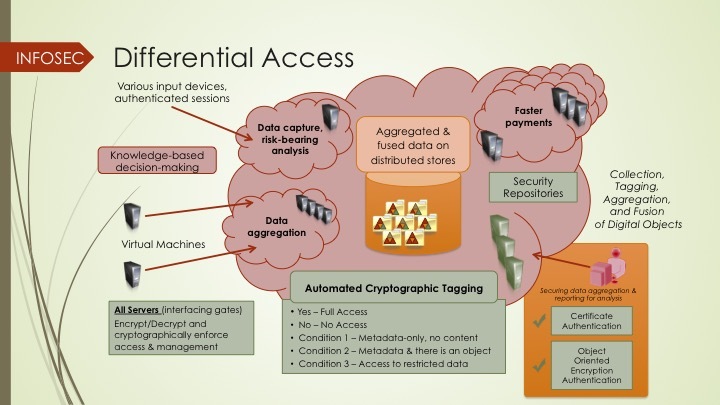 For organizations and self-sovereign individuals seeking to achieve Information Security, Payment Pathways is the source for adoption criteria in Trust Services. Our COMSEC methodology utilizes a hybrid form of ‘end-to-end-encryption.’ The level of security provided is strengthened by configuring Constructed Protected Tunnels. This architecture dramatically enhances an organization’s ability to predict and reduce its cyber-risk from a diverse set of attack vectors, including: a.) Social engineering; b.) Distributed denial-of-service; and c.) Man-in-the-Middle. 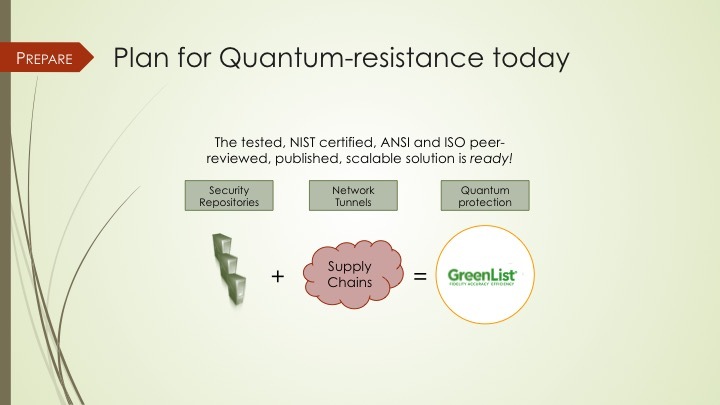 Every entity has sole control of their own Greenlist® security repository to verify that the information upon which they rely to make business decisions is received and accessed only by entities with a need to know – efficiently protecting the fidelity, integrity and confidentiality of supply chains.